Eggplant is so versatile. 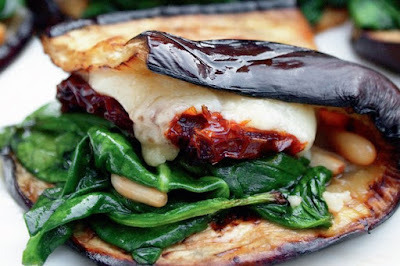 What a pleasure it will be to make this healthy and delicious Eggplant Wrap in my own kitchen! Thank you for sharing your recipe with us at the Healthy Happy Green & Natural Party. I'm Pinning and sharing this!